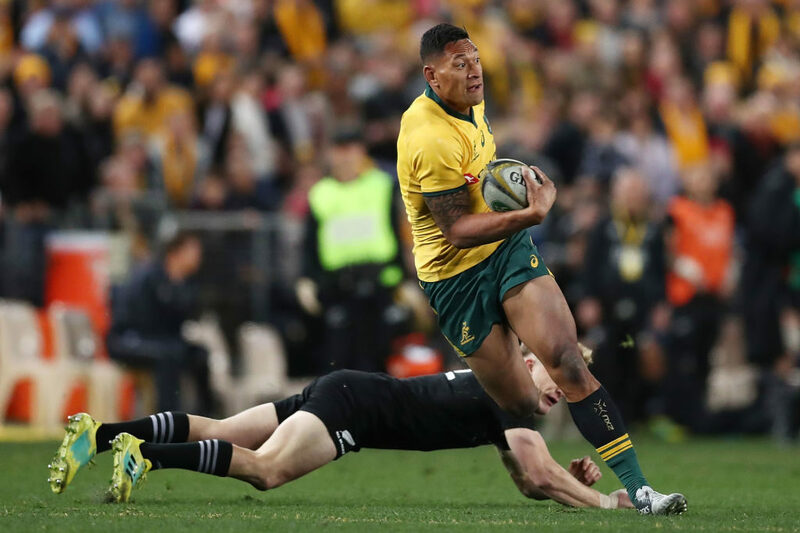 Israel Folau has signed a new four-year deal with the Wallabies and Waratahs, extending his stay until 2022. 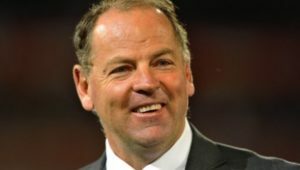 The 29-year-old fullback reportedly put pen to paper on the new deal some time ago, but Rugby Australia and the Waratahs have kept the news under wraps. 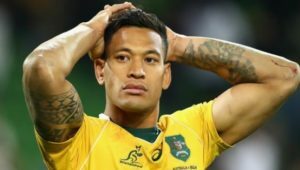 It is believed Folau’s controversial anti-gay comments in April delayed negotiations before he recommitted to rugby union. 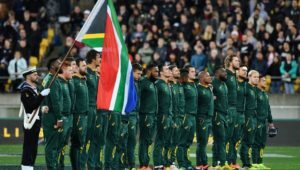 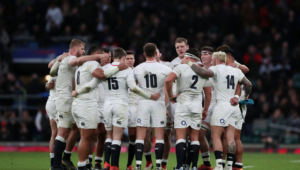 Folau’s extension comes in the wake of several other players committing their futures to the Wallabies, including captain Michael Hooper and flyhalf Bernard Foley.